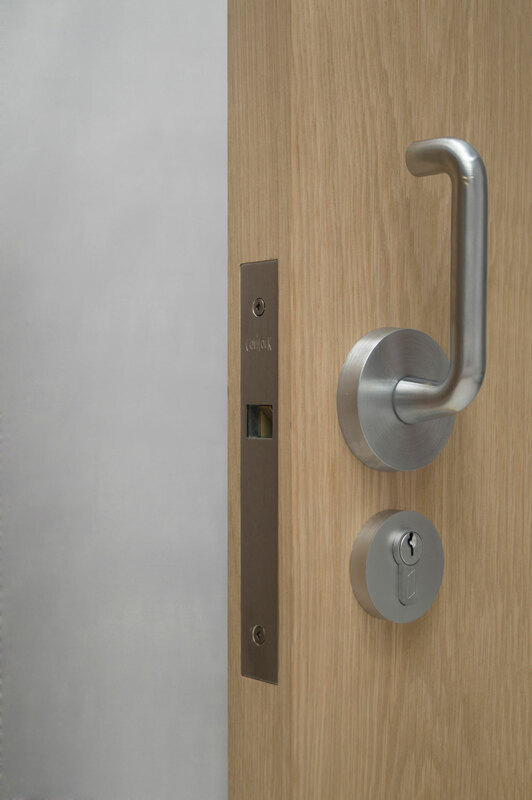 CaviLock offers an extensive range of high quality Euro Profile Cylinders that are available in keyed alike or keyed to differ configurations. 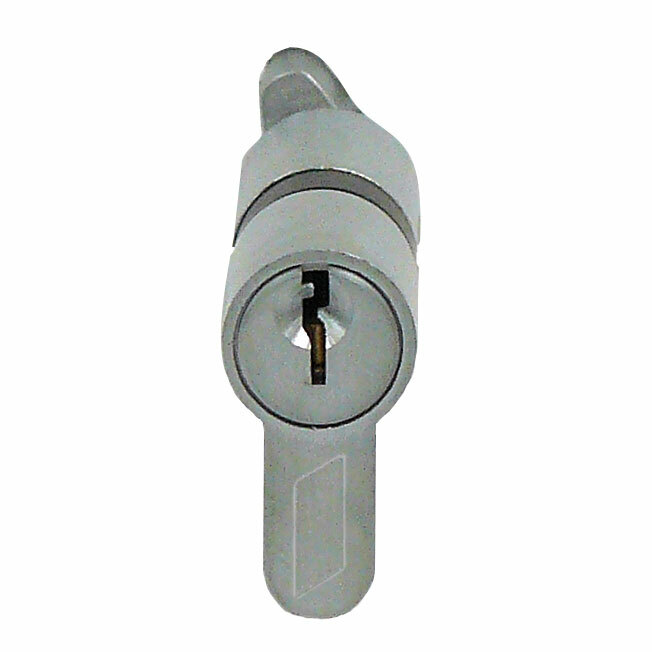 The combinations in stock cover 3, 5 & 6 pin options with Key/Key, Key/Turn and Turn/Emergency as well as single cylinder options with Key only or Turn only. 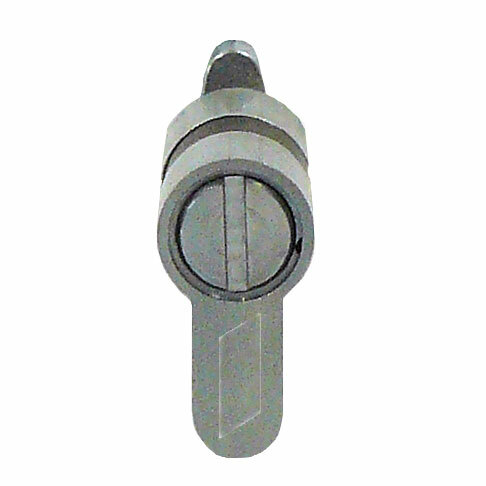 The 3 pin cylinders are ideal for flush handle situations because of their 42mm finished width. All cylinders are constructed from extruded brass with stainless steel springs and in the 5 and 6 pin options, come as standard with grub screws at the base of the cylinder enabling easy re-pinning. 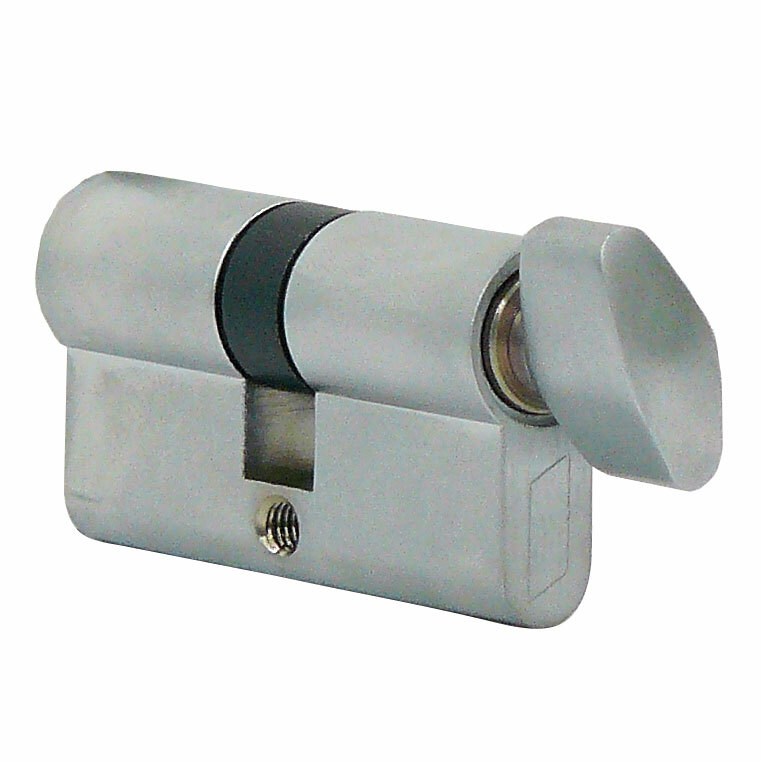 Available in true Satin Chrome finish as well as Brass.